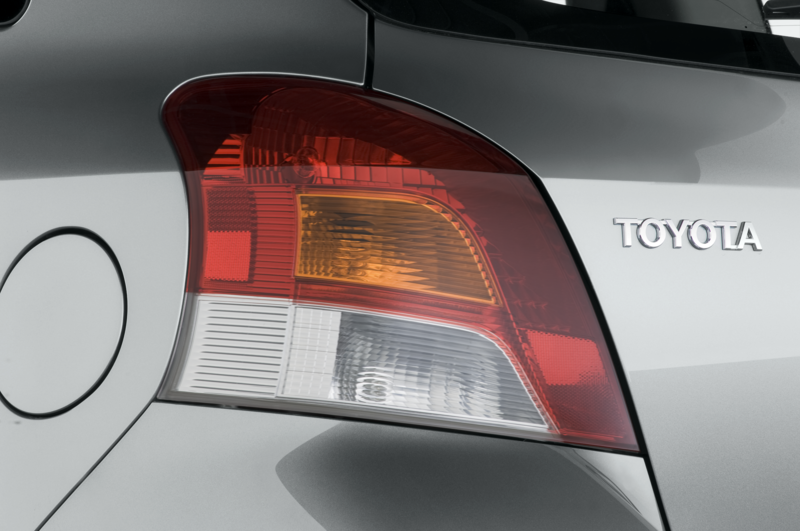 Despite facing a strong yen, Toyota has built and opened a new factory in Japan, marking its first new plant in its home country in over 20 years. 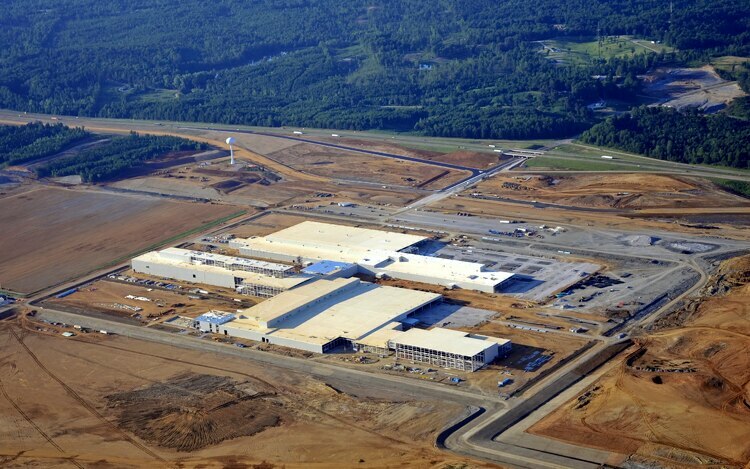 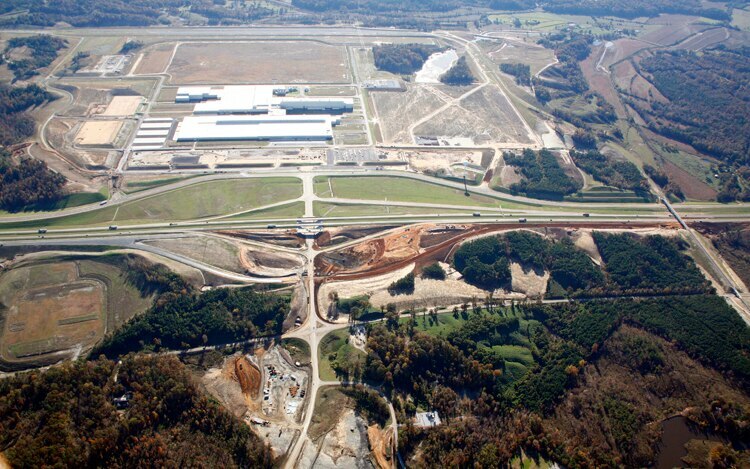 The new Miyagi factory, located outside of Ohira, Japan, is designed to bolster production in northeastern Japan, and help Toyota push its domestic annual production figures towards the 3 million unit mark. 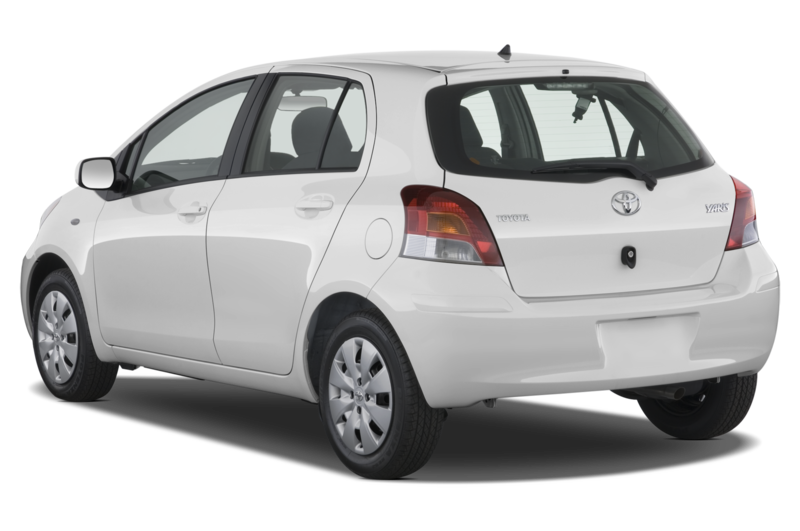 Currently, the plant is only building Yaris models for export, and in numbers far below the plant’s annual capacity of 120,000 vehicles. 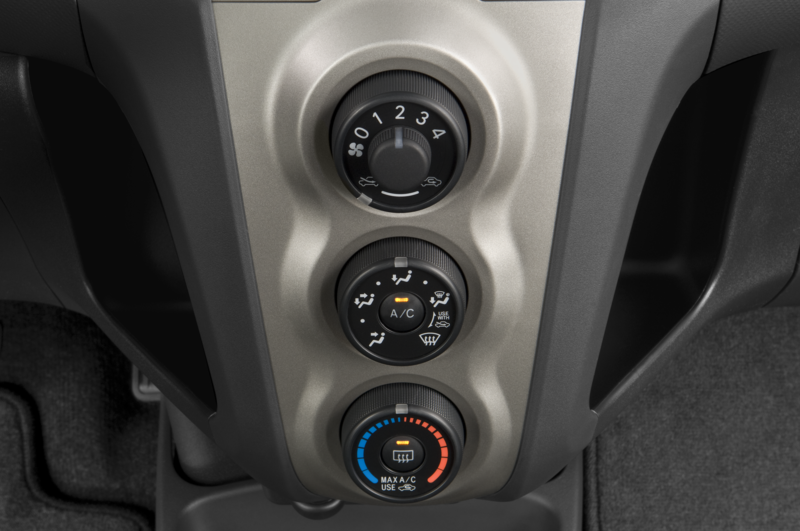 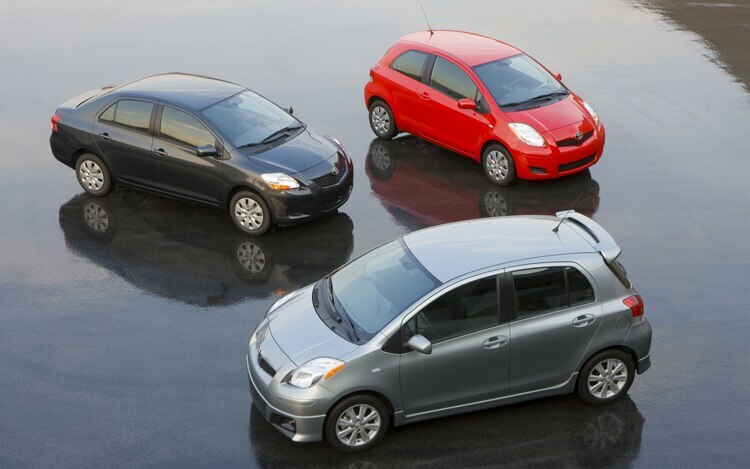 Toyota plans on adding two additional models — both compact sized or smaller — to the line come April. 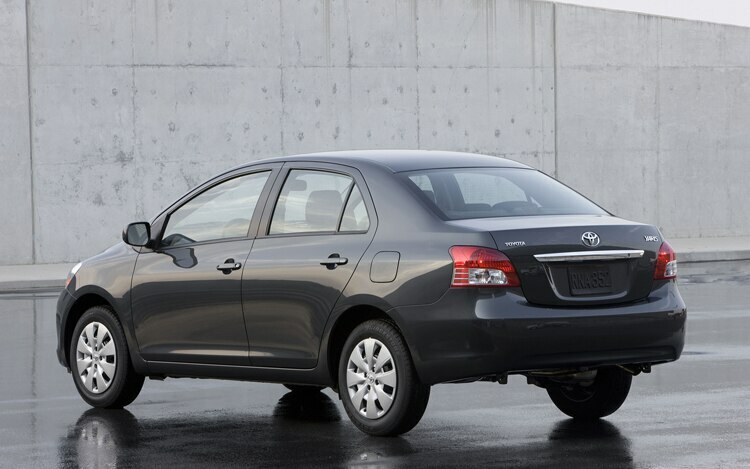 In lieu of its typical overhead conveyor belt, Toyota chose instead to opt for a platform-style line. 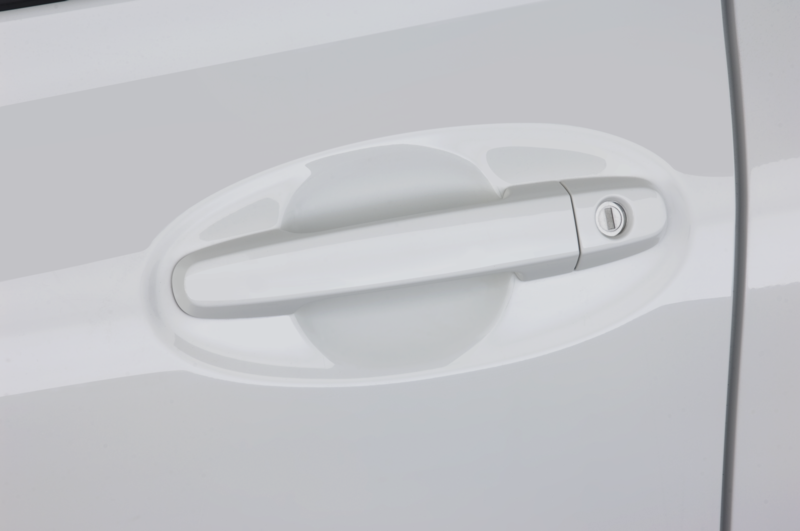 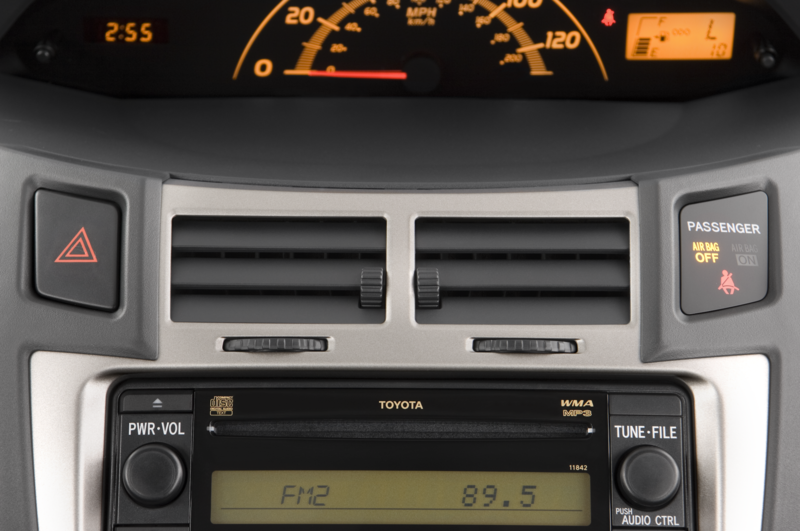 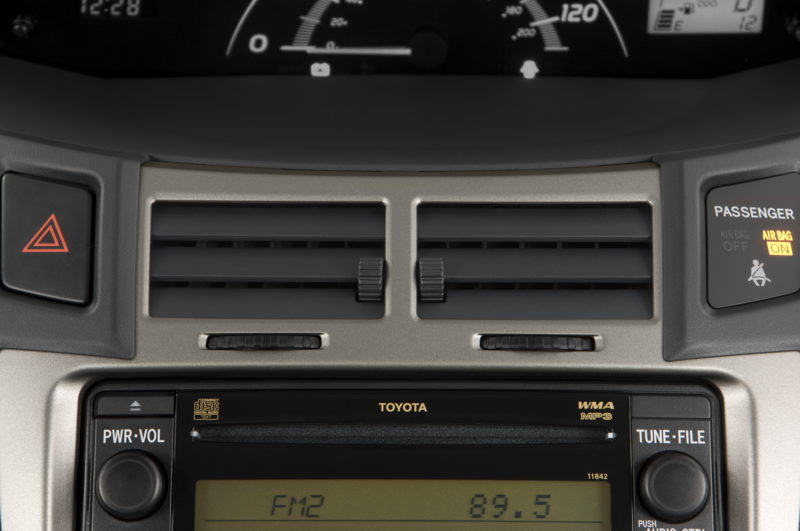 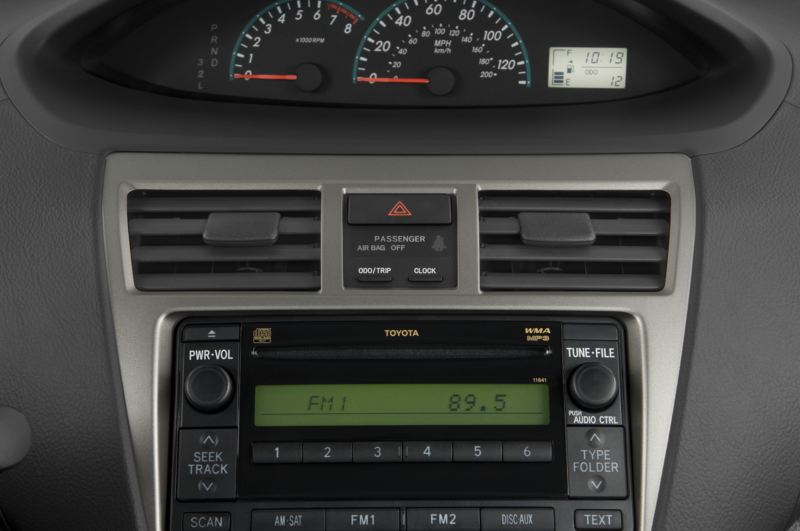 Although other manufactures have implemented similar systems in the past, Toyota claims using this system proved less expensive to install, and also allowed them to forgo the high ceilings and roof reinforcements mandated by the cradle system. 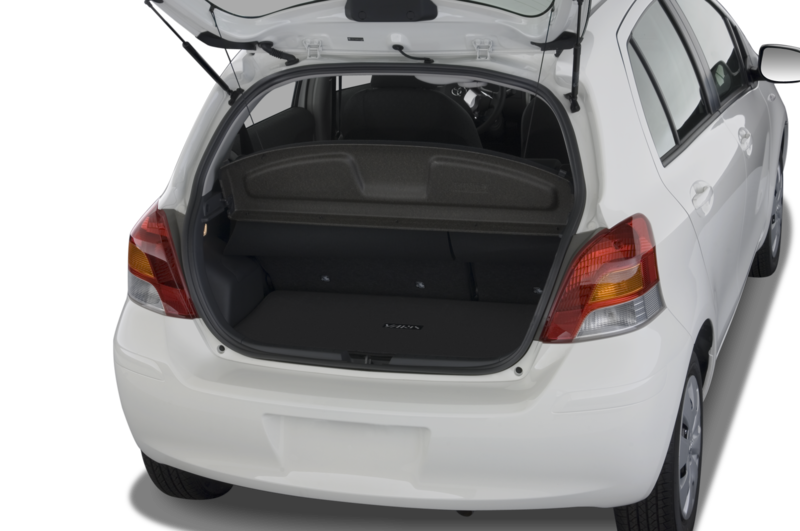 The lowered roof does have one green perk — with less interior volume, air conditioning bills will likely be 40 percent lower. 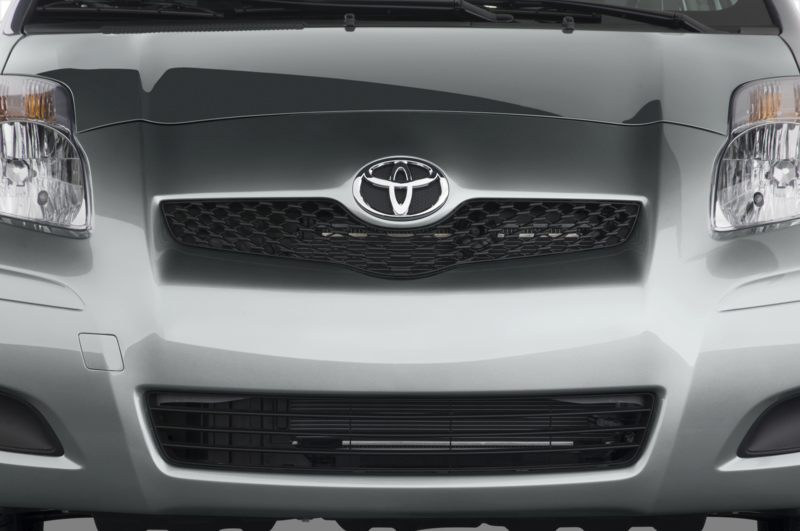 Toyota also says the platforms allow some versatility in positioning vehicle chassis. 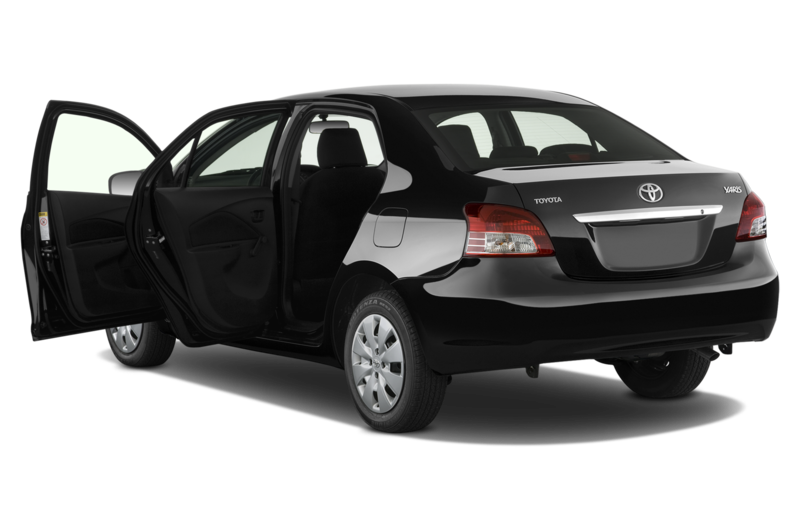 Typically, vehicles move in the same direction of the line, but eschewing the overhead cradles allows vehicles to be rotated perpendicular. 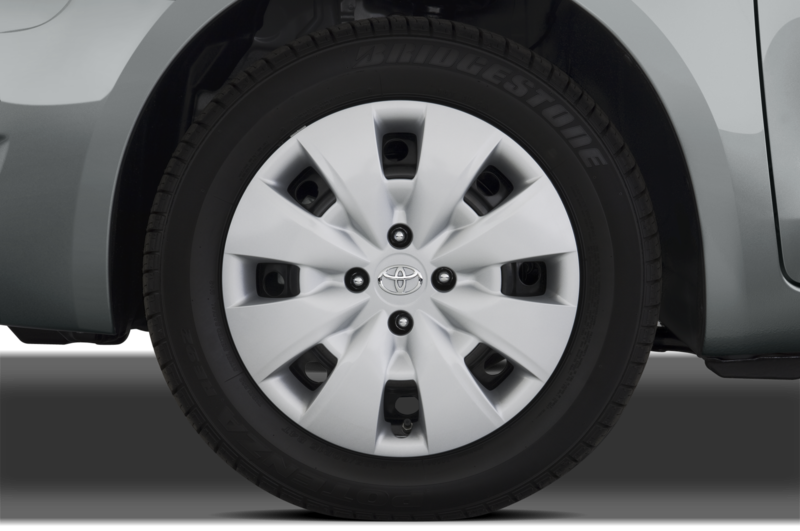 As a result, workers can wrench on the front and rear sections of a vehicle simultaneously, which reportedly boots productivity and shortens the line by 35 percent. 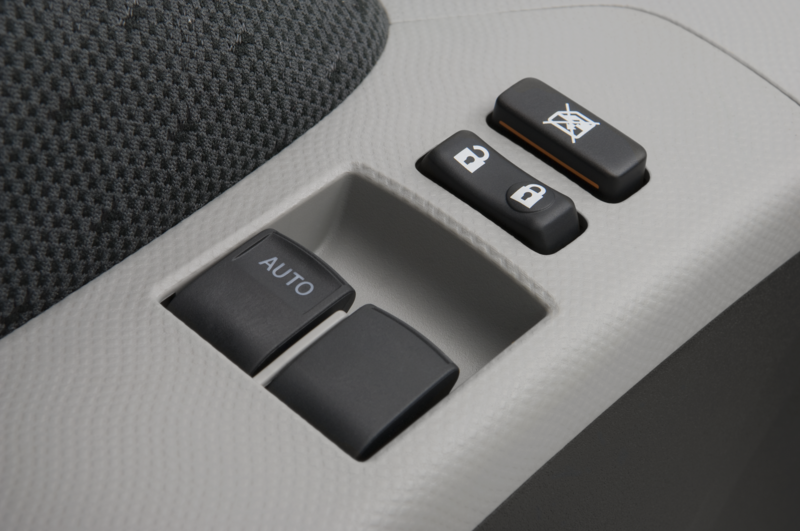 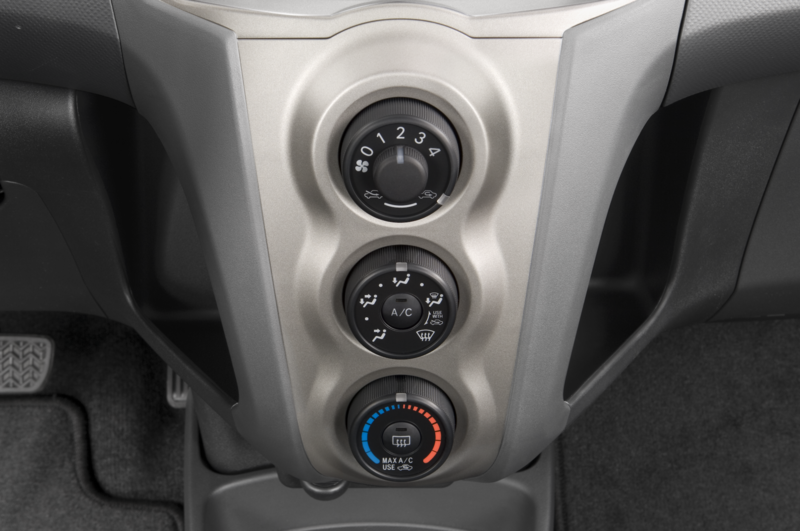 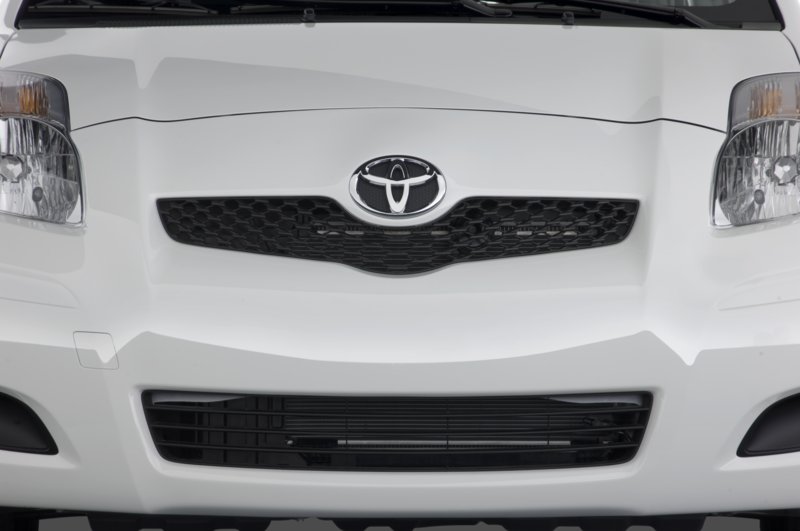 Thus far, Toyota has only applied these features to two of its plants (a production facility in India also boasts a similar line design), but the company plans on rolling them out to its other global manufacturing facilities when possible. 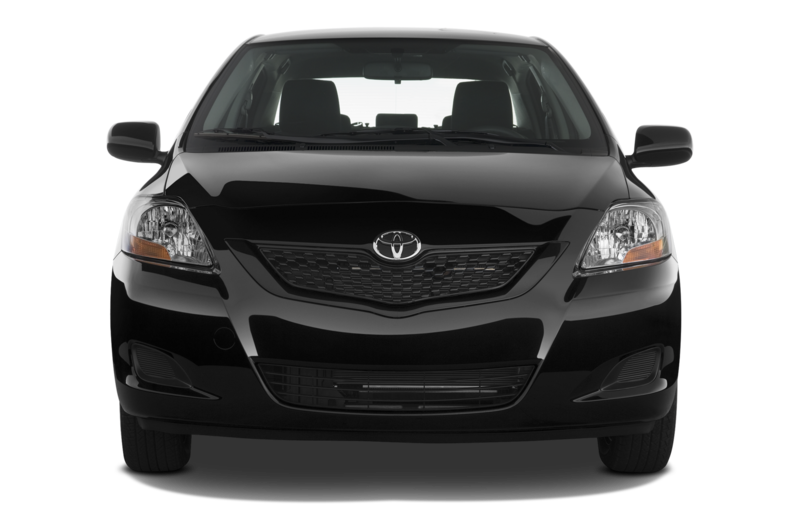 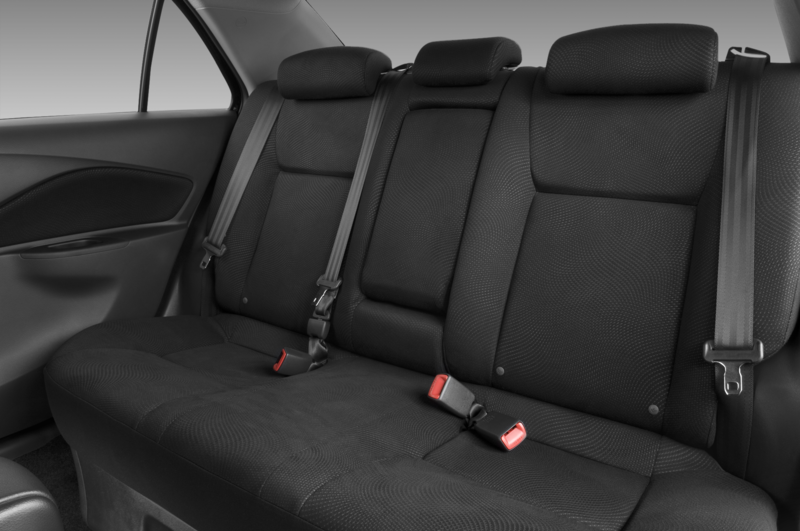 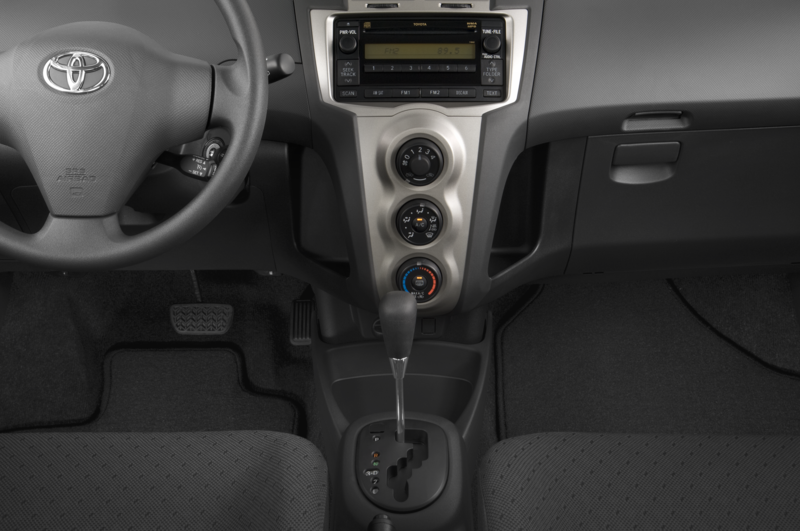 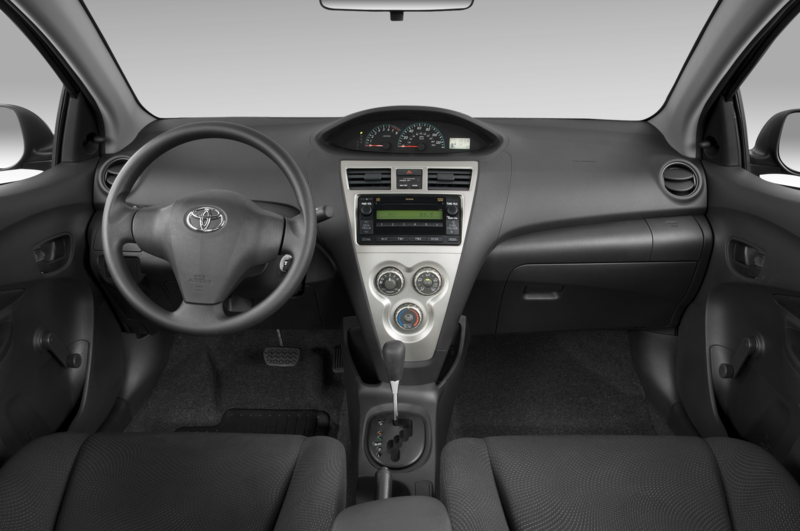 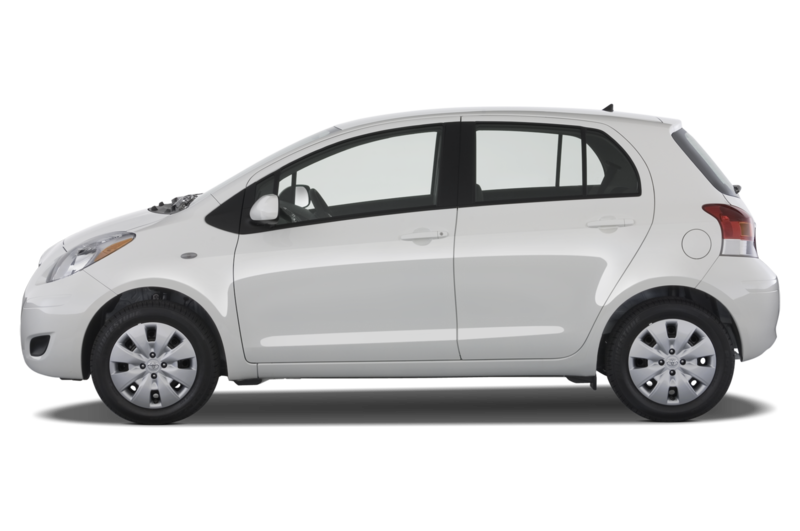 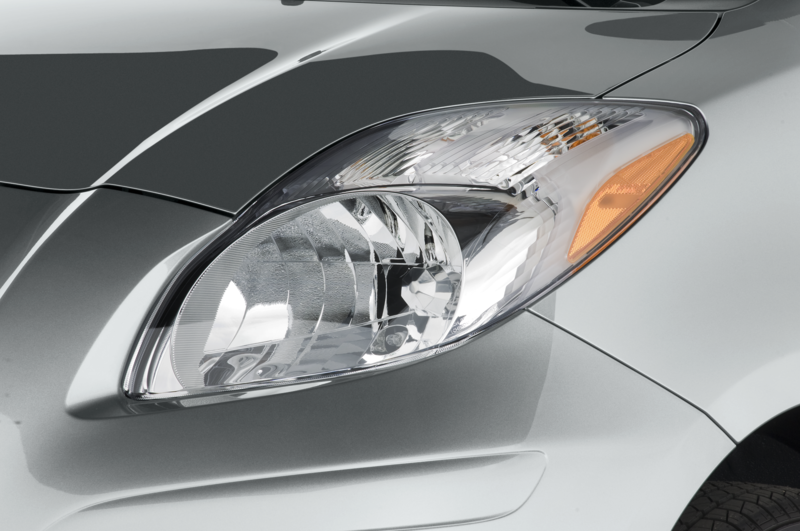 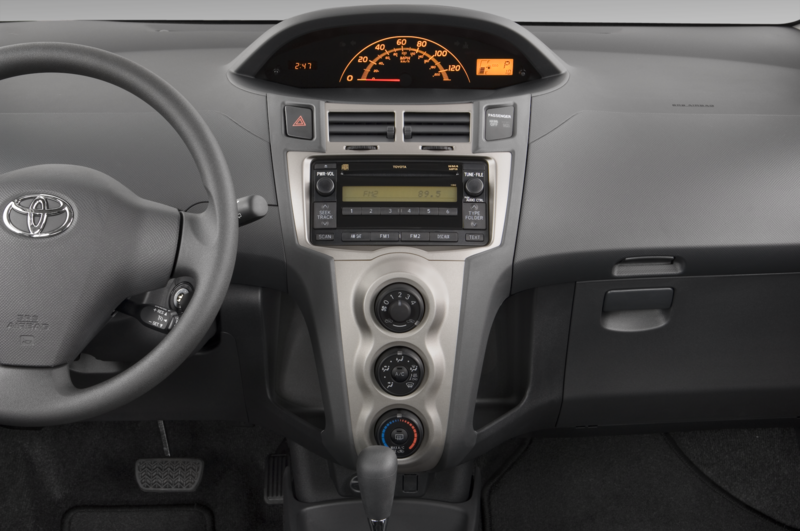 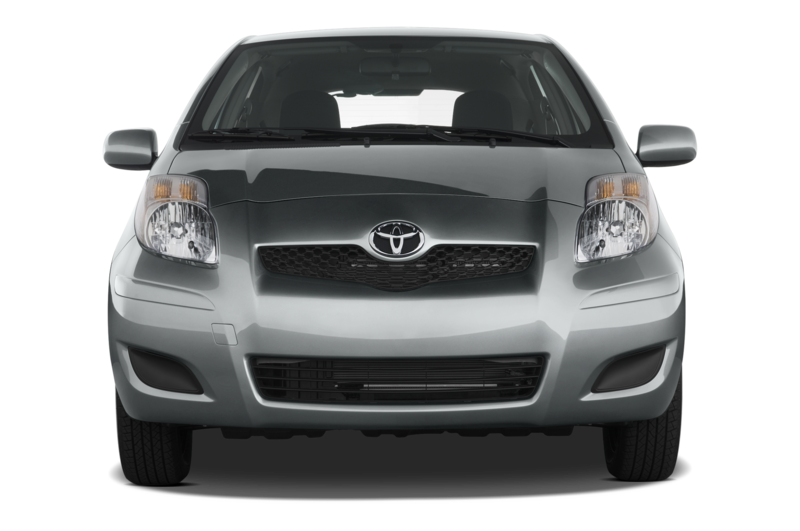 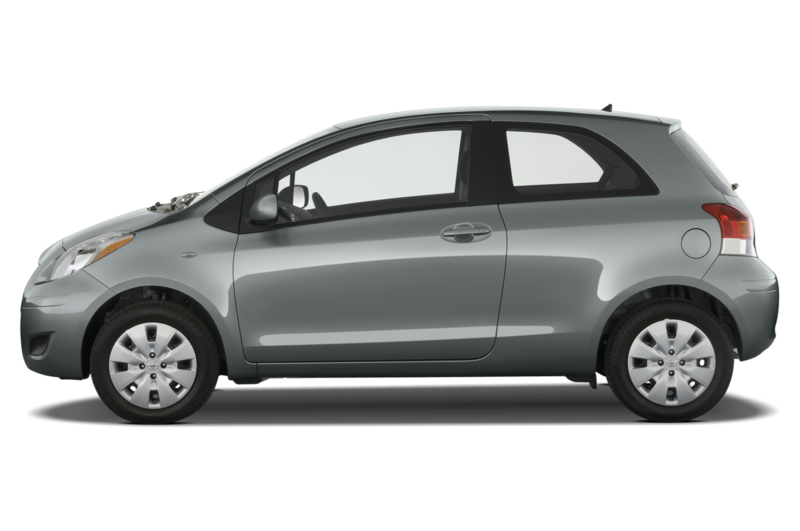 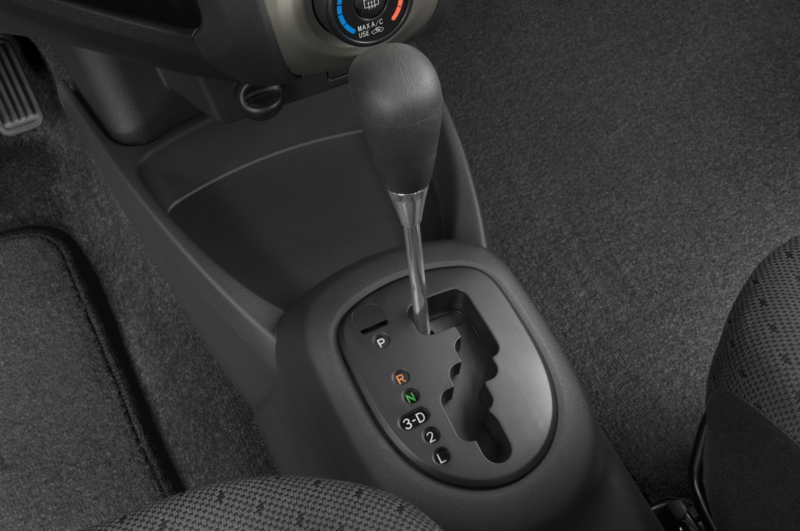 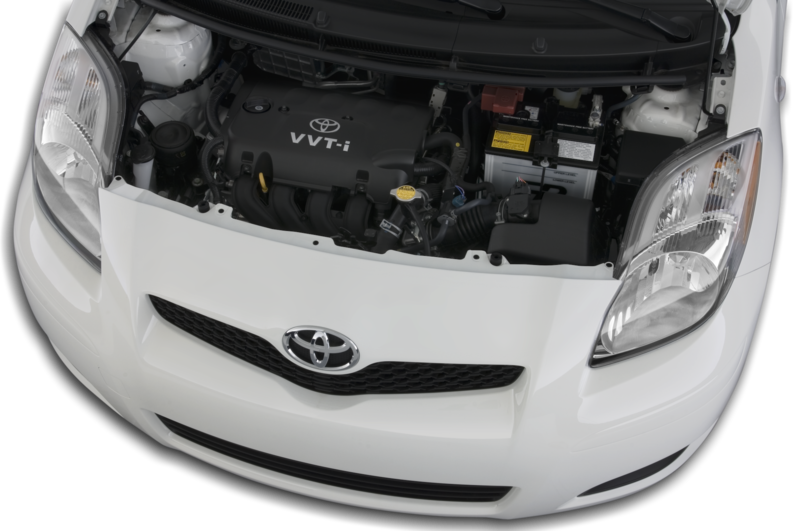 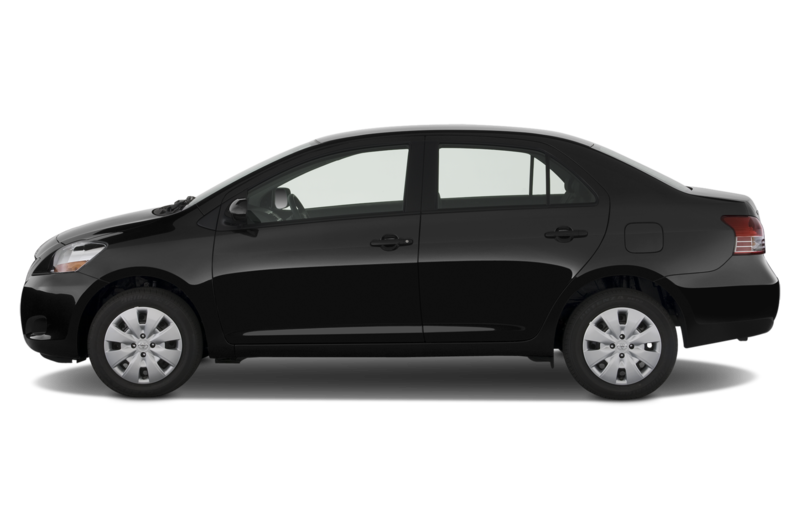 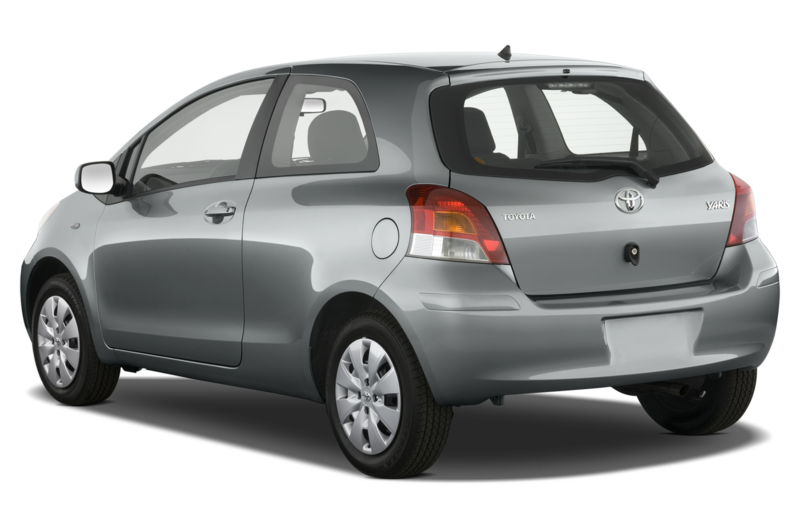 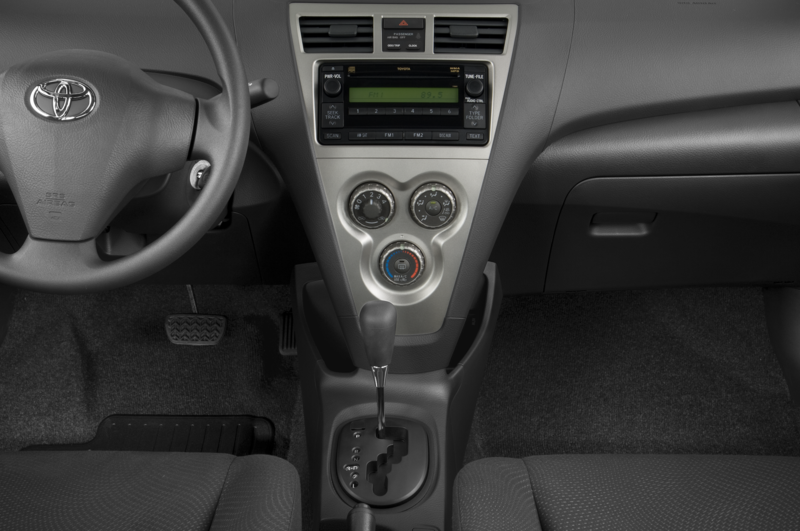 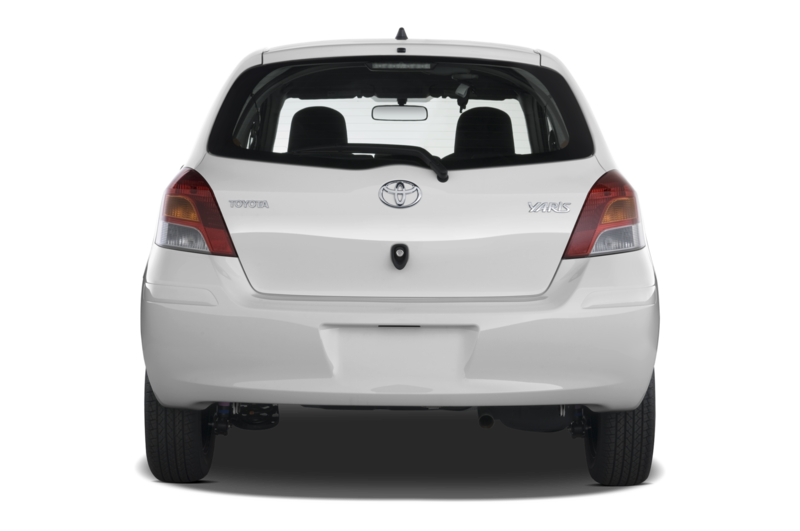 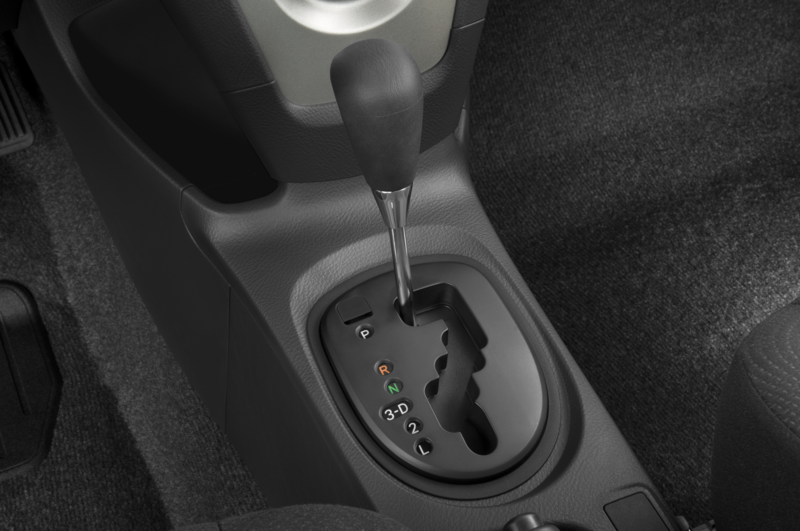 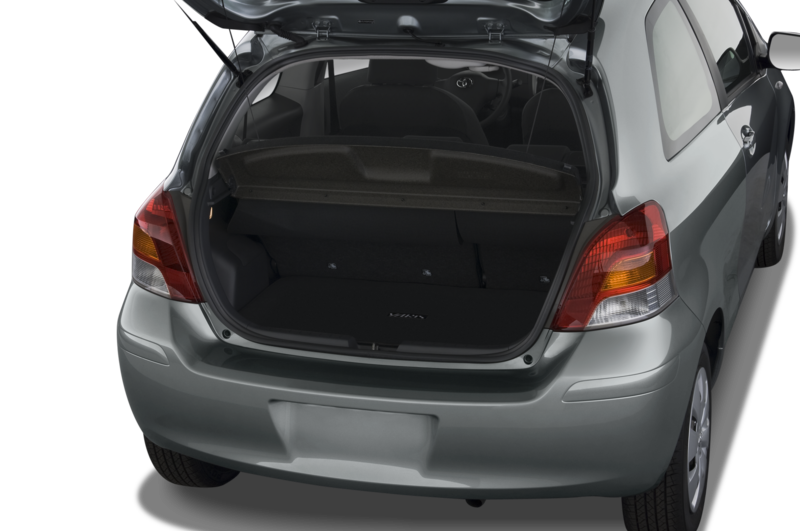 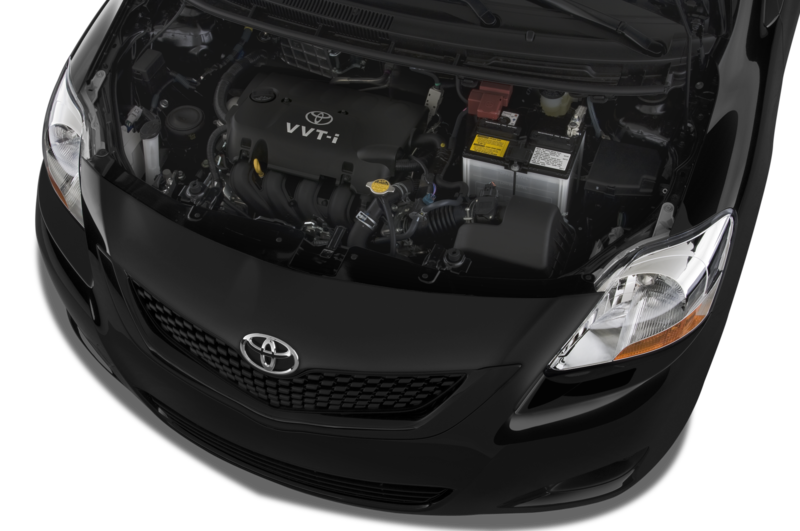 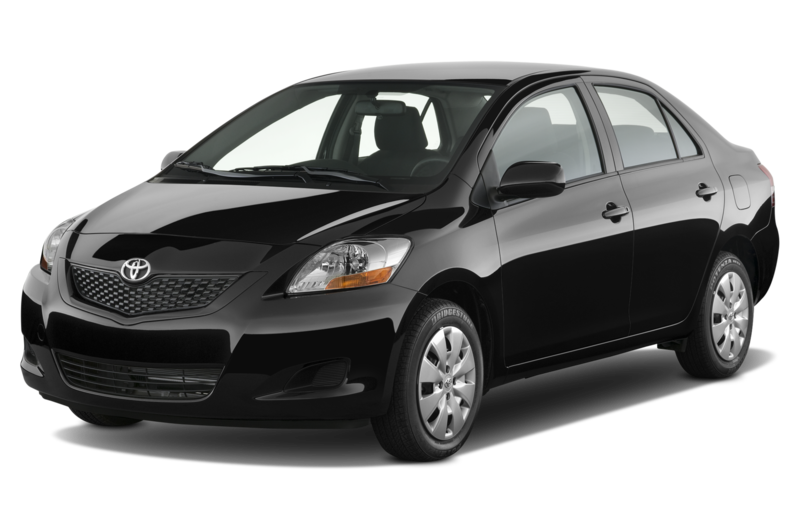 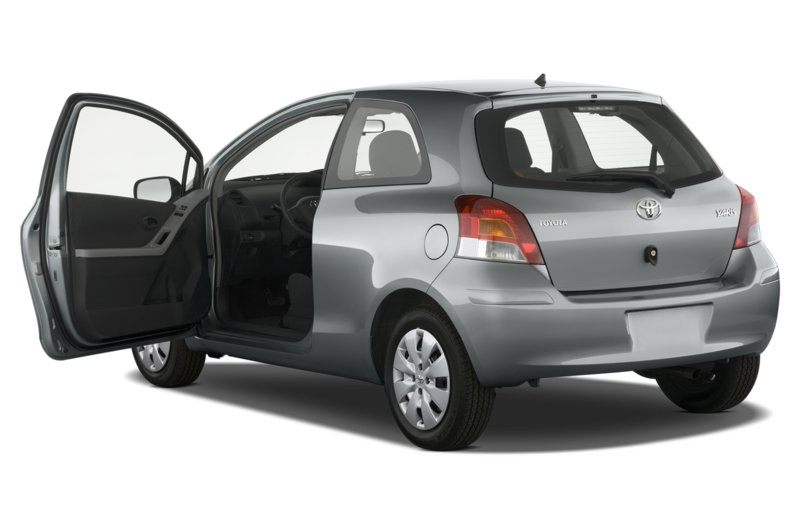 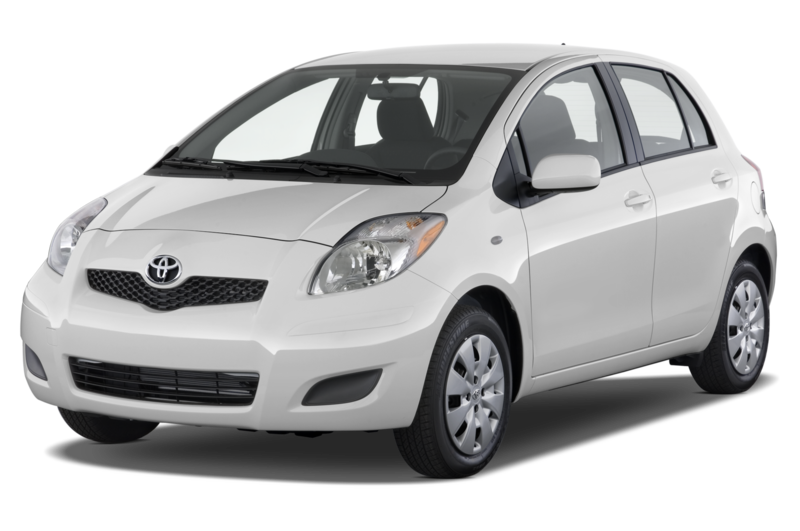 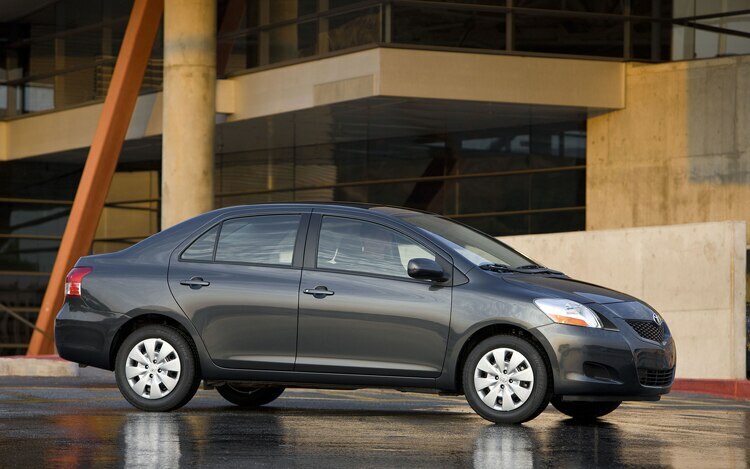 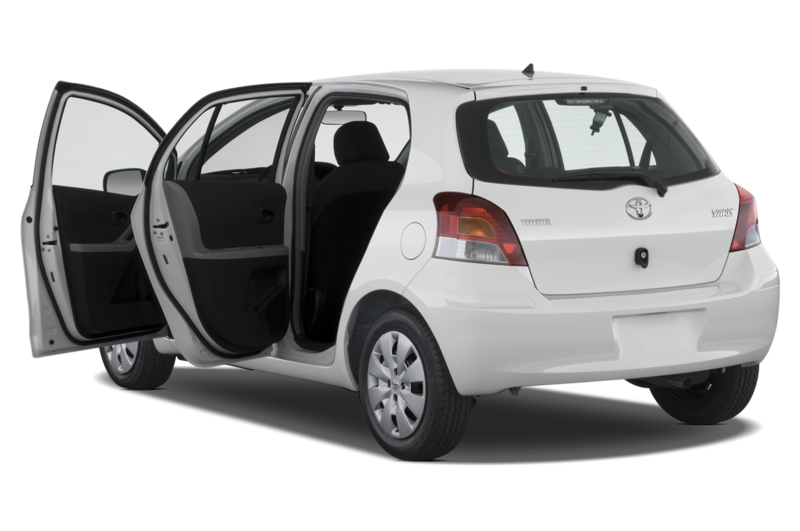 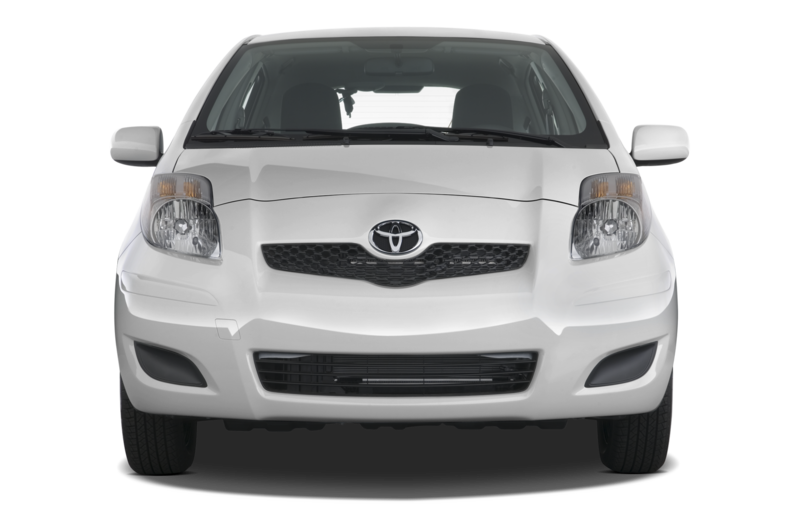 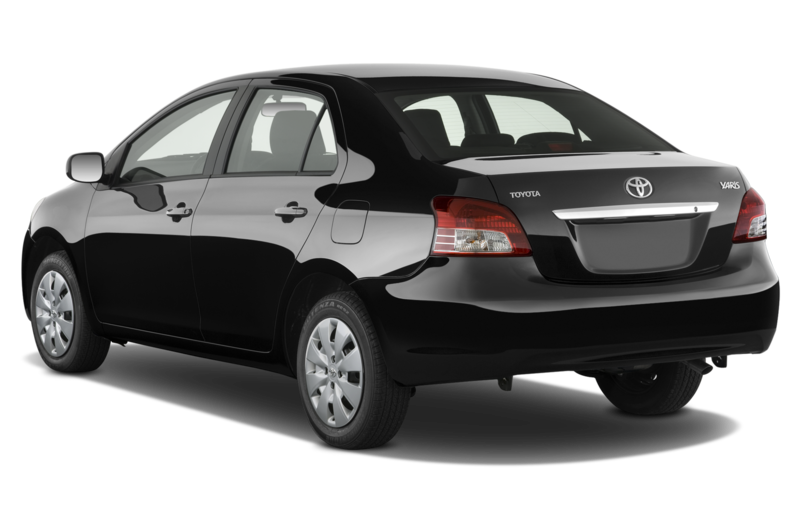 Feature Flick: 2012 Toyota Yaris Unboxed! 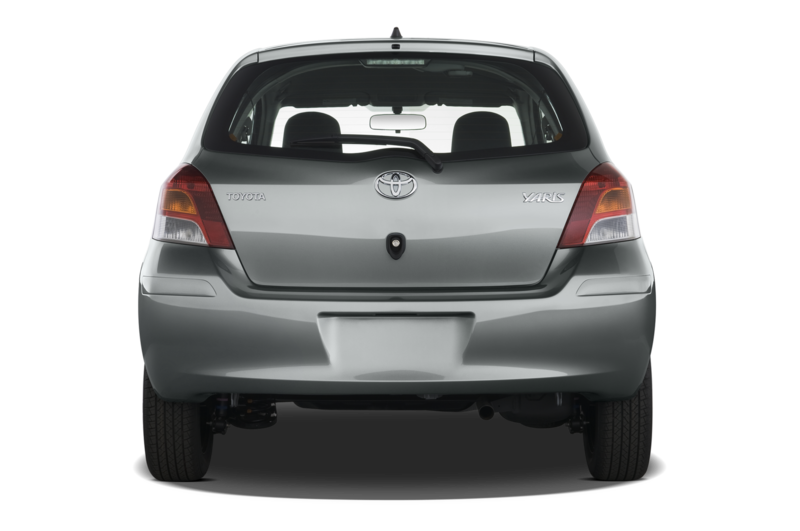 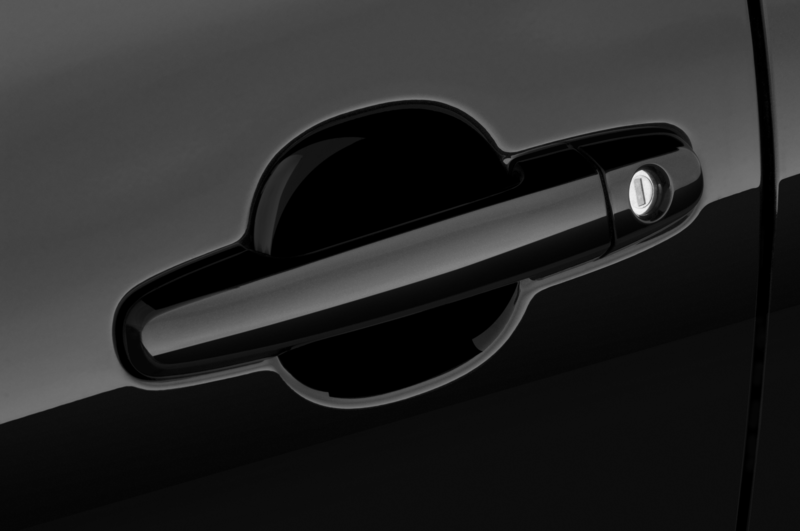 Researching a new high-tech toy on the Internet will likely land you at a blog with an “unboxing” video of said product.We just never thought we’d see such a video crafted, albeit humorously, in regards to the 2012 Toyota Yaris. 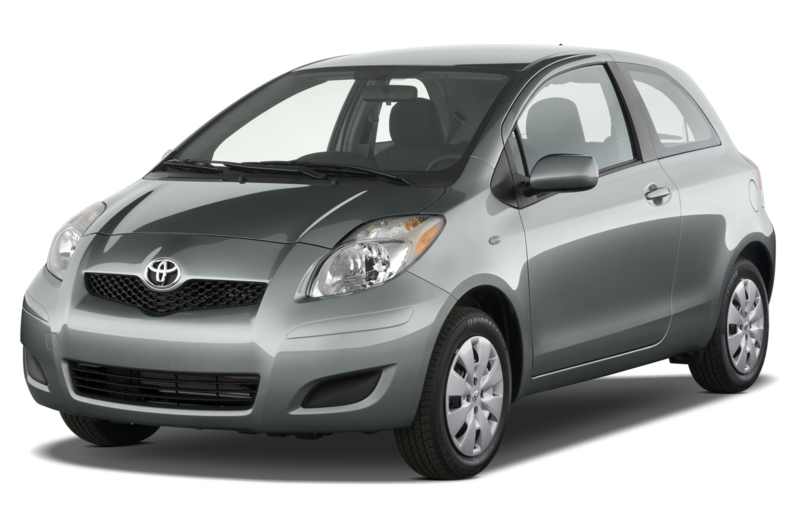 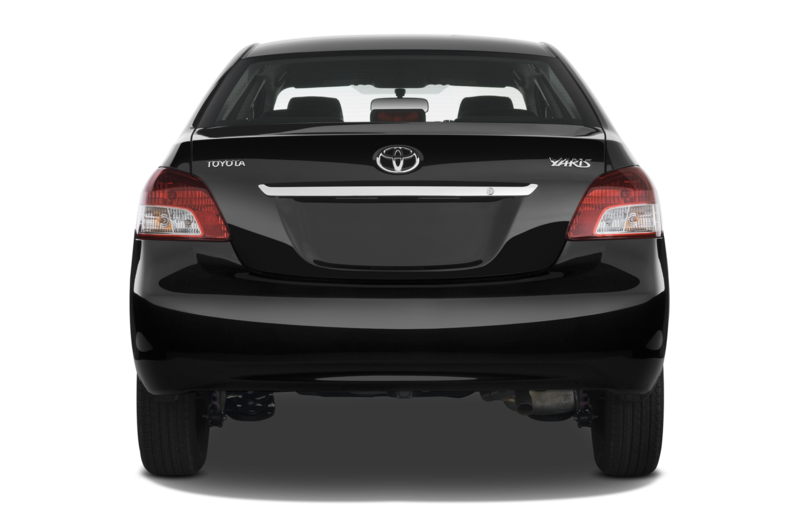 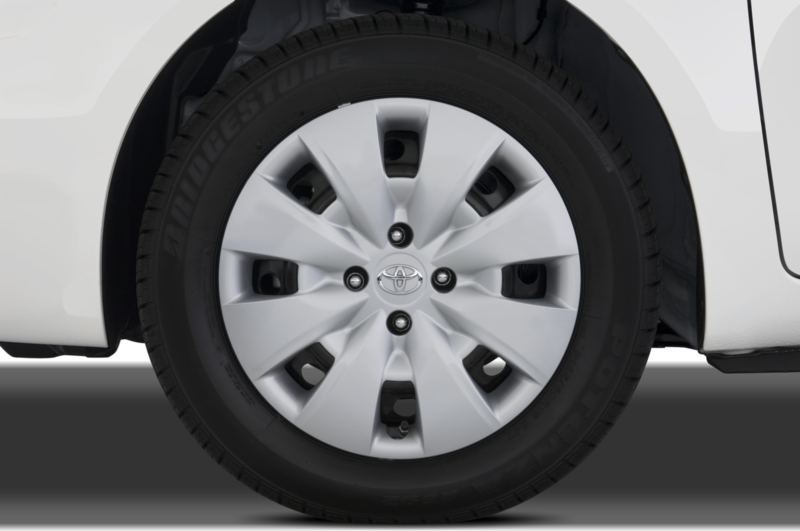 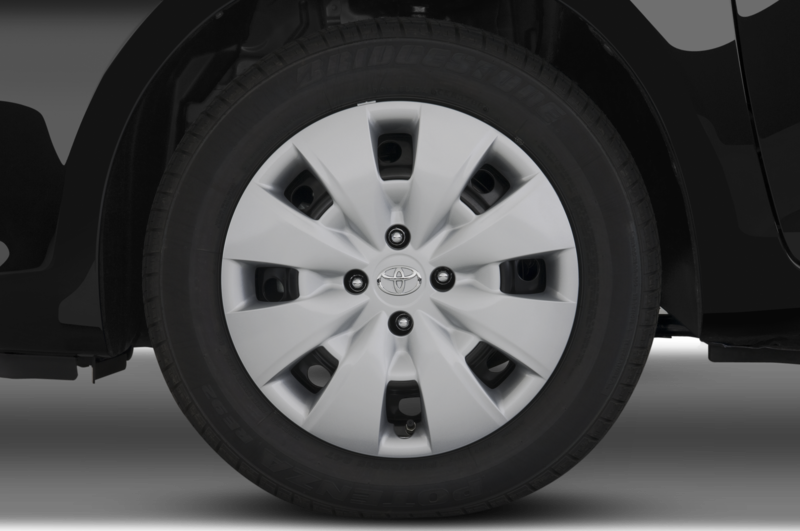 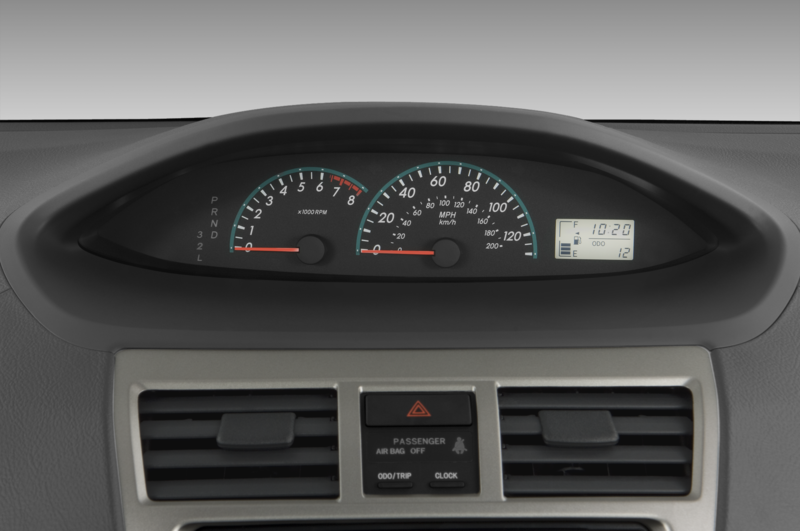 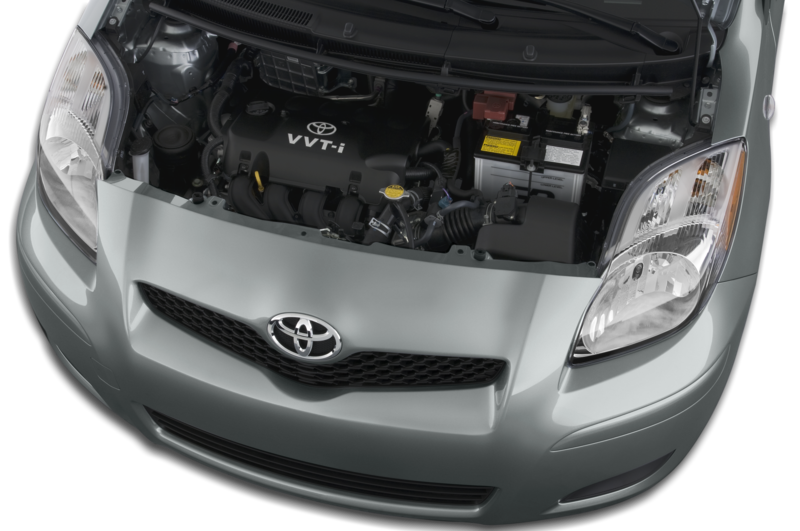 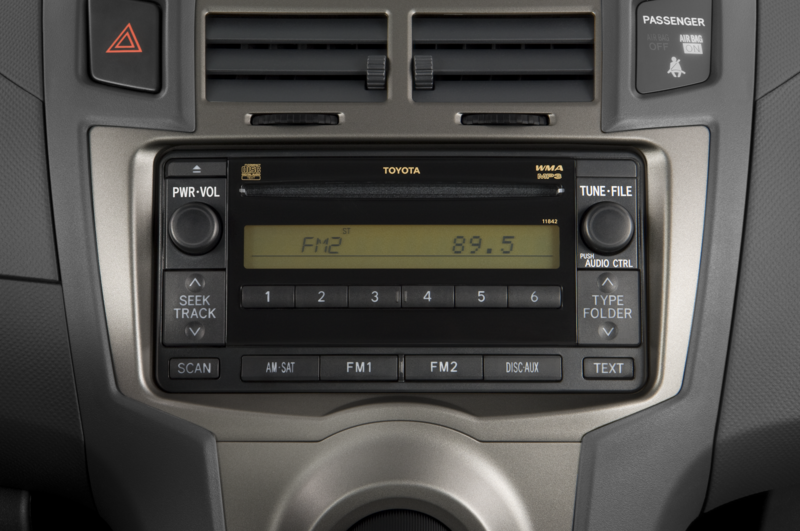 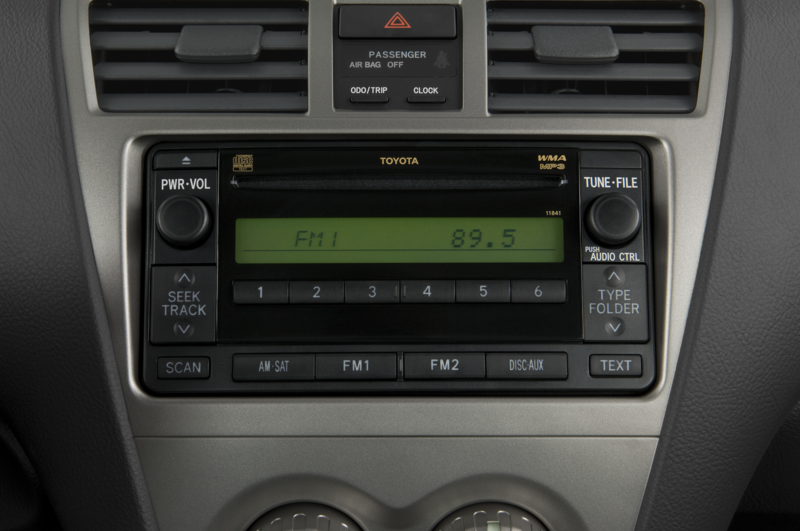 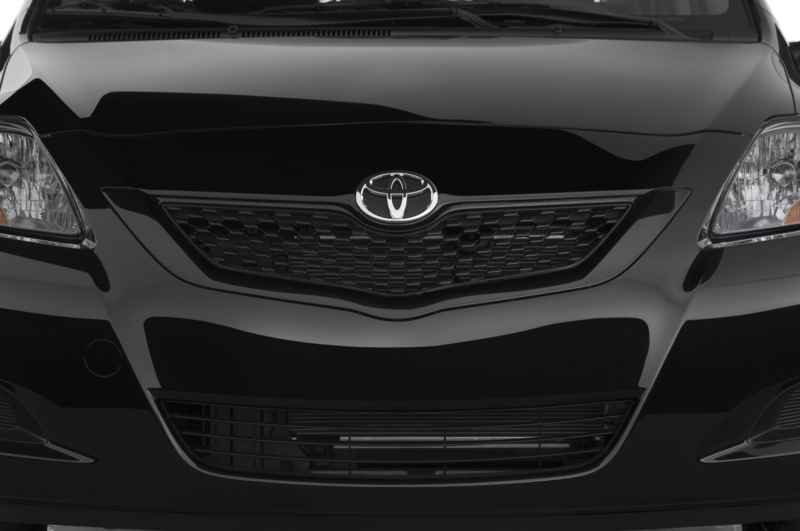 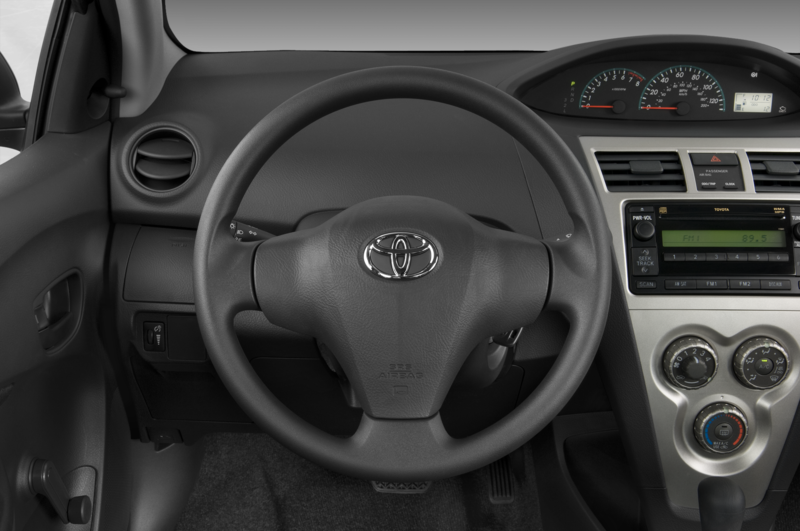 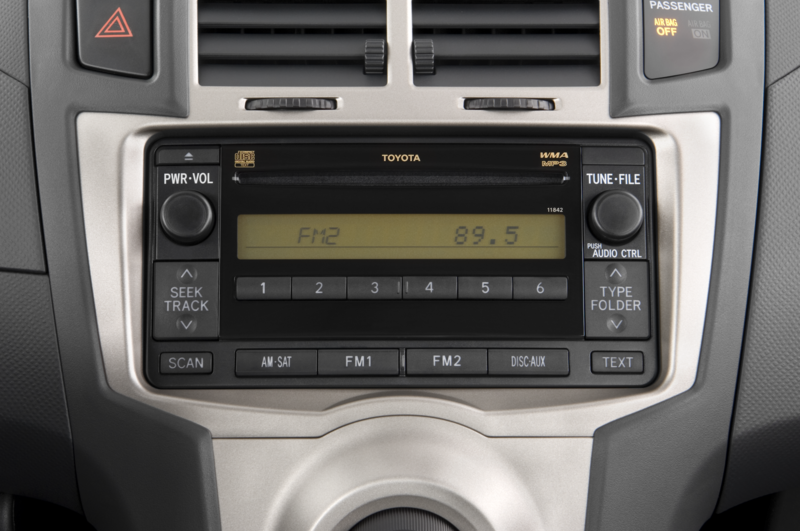 Toyota today announced pricing for the all new 2012 Toyota Yaris, and also price increases for its Sienna minivan, Sequoia SUV and Tundra pickup truck. 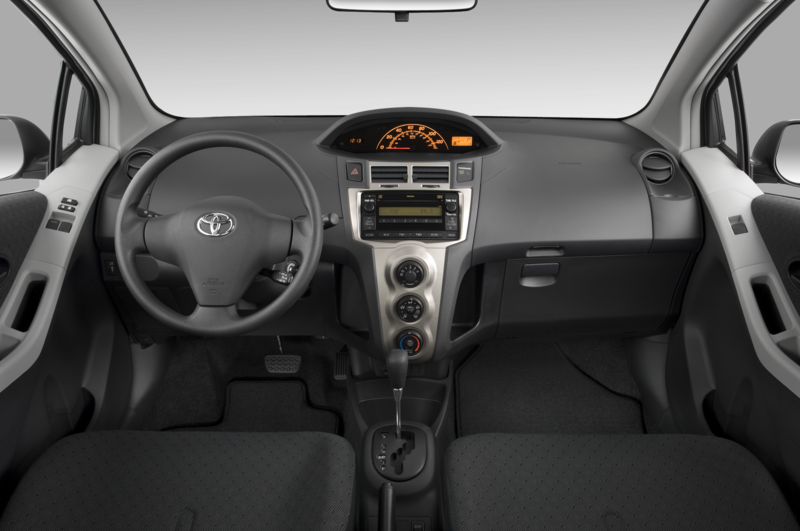 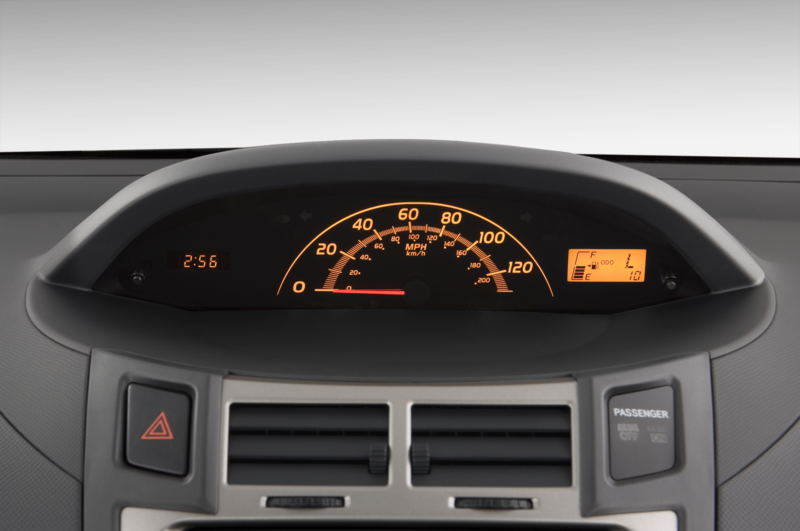 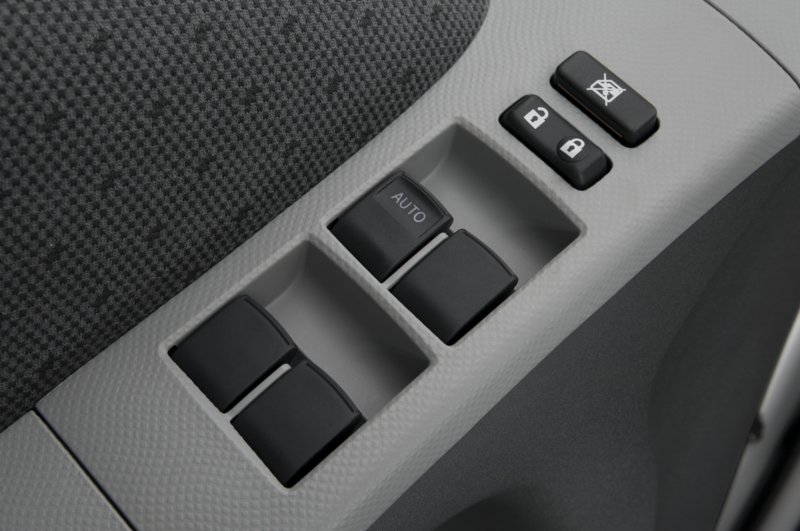 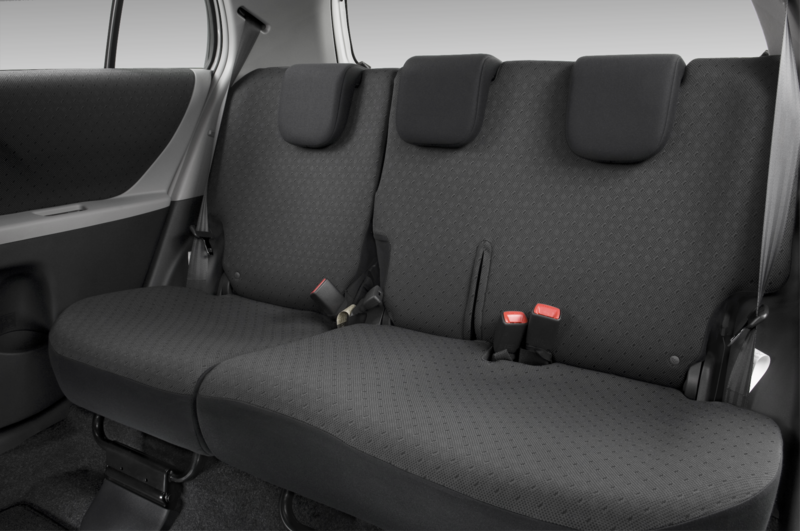 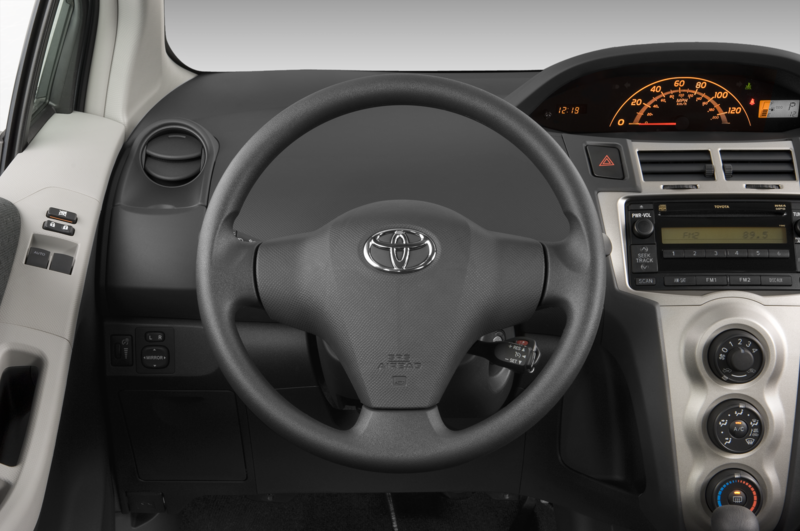 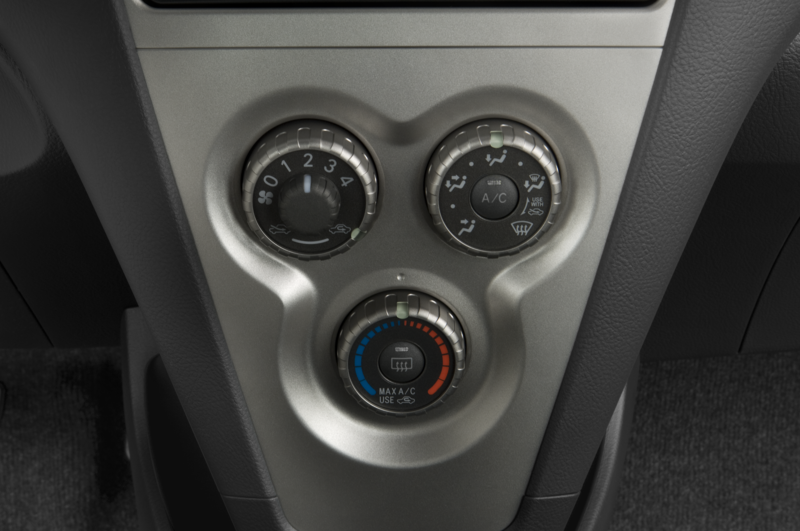 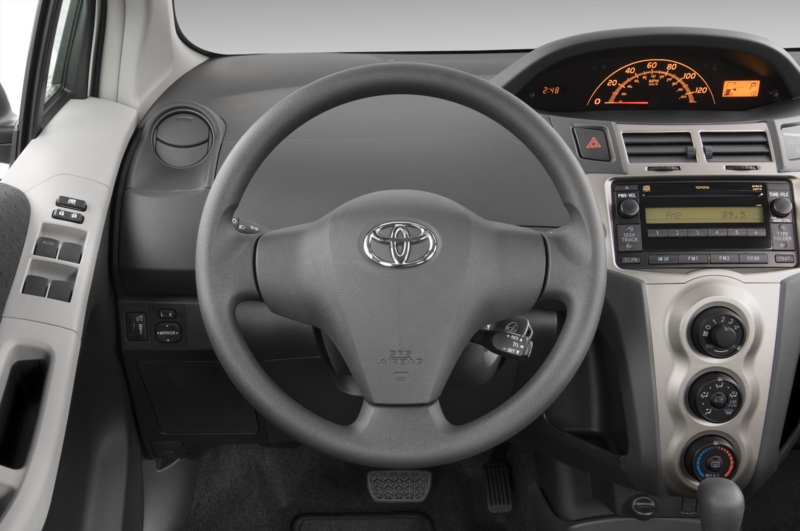 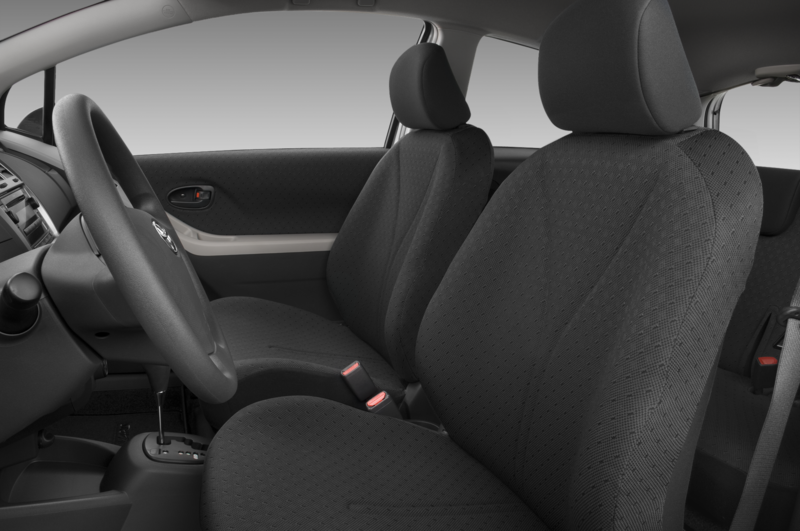 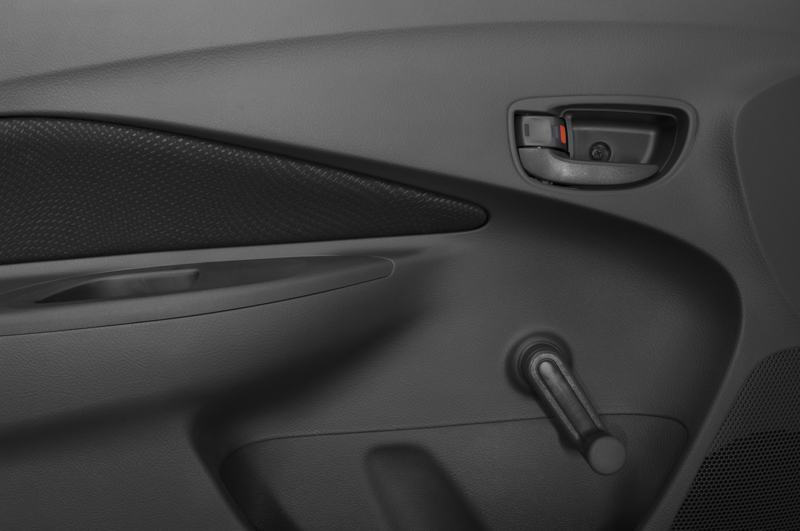 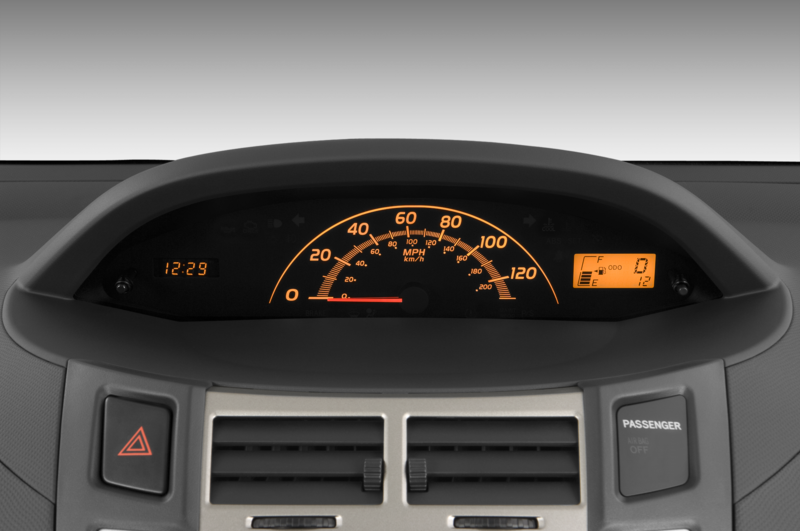 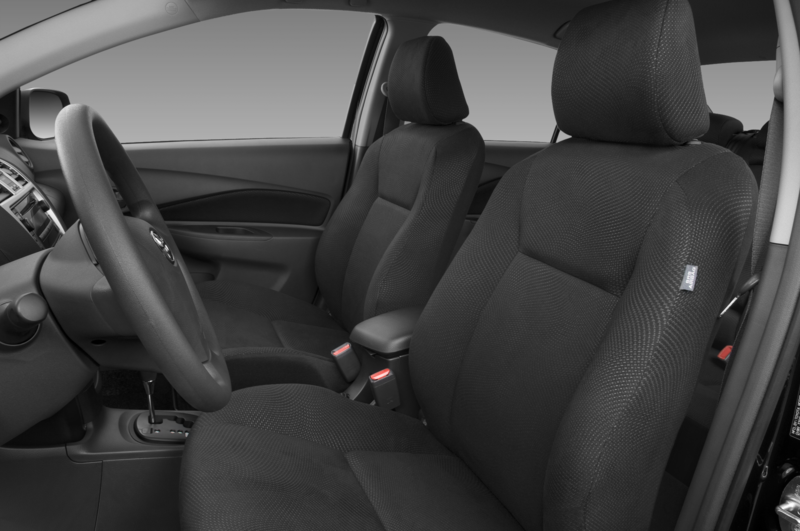 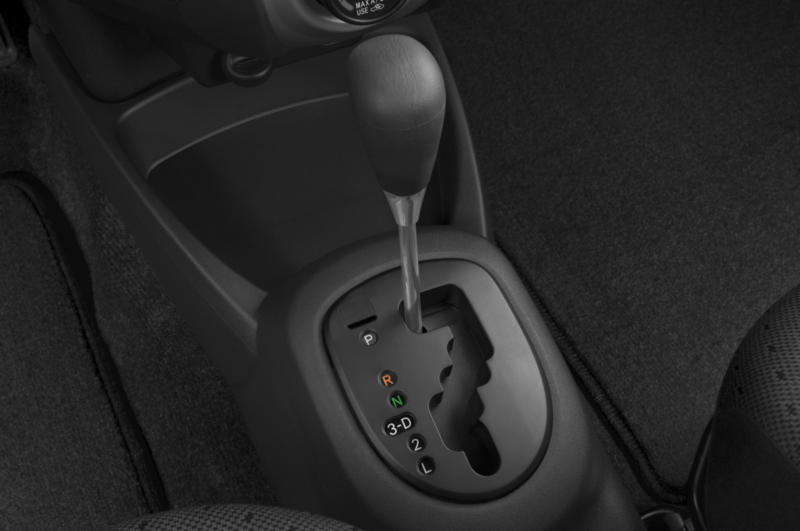 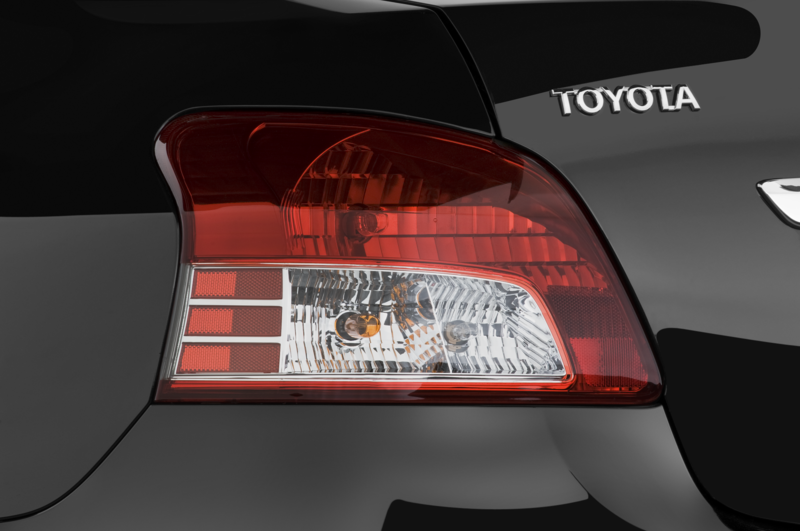 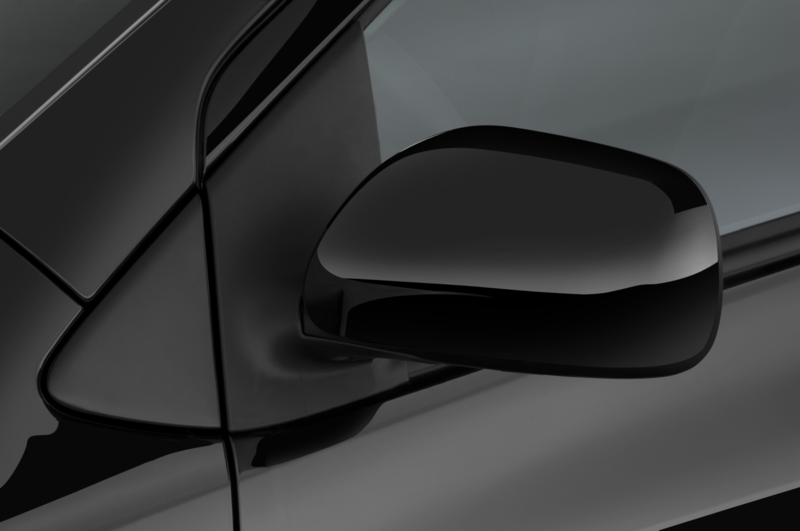 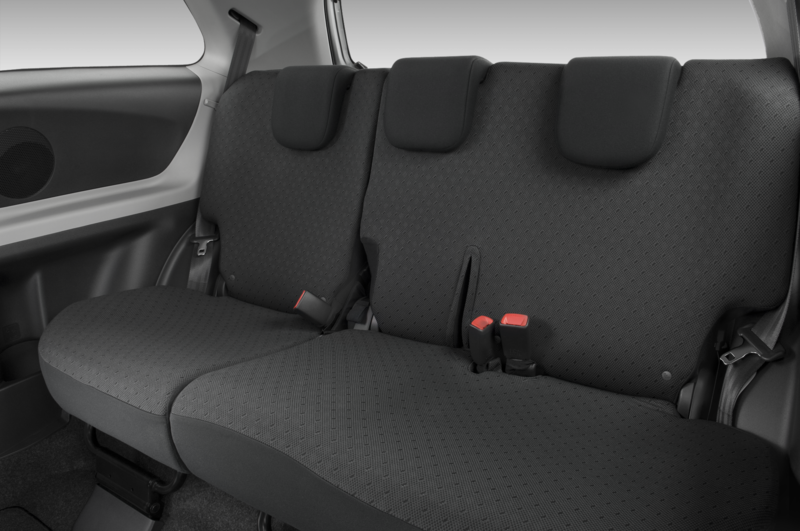 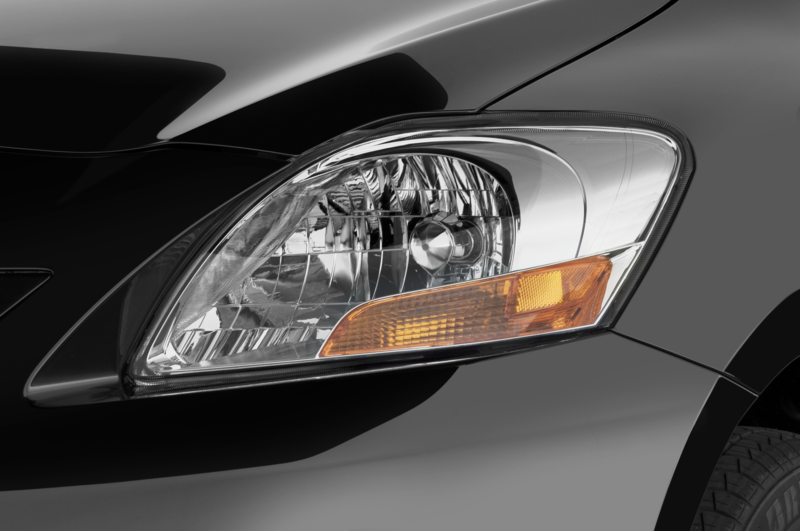 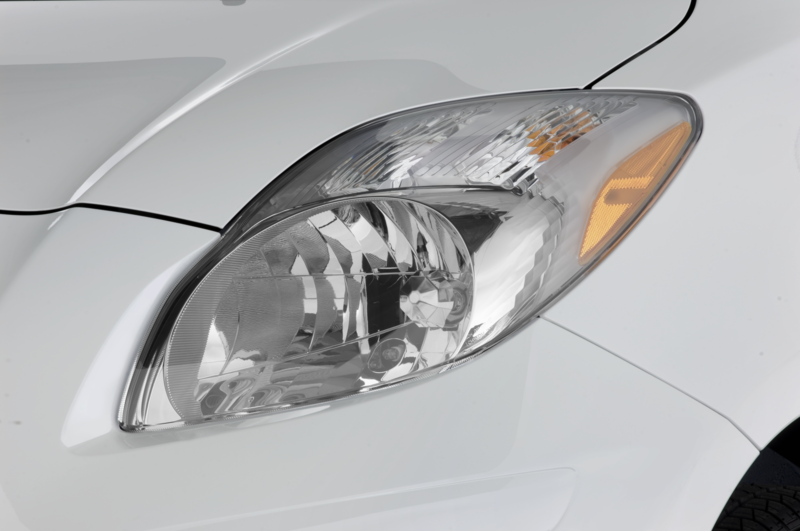 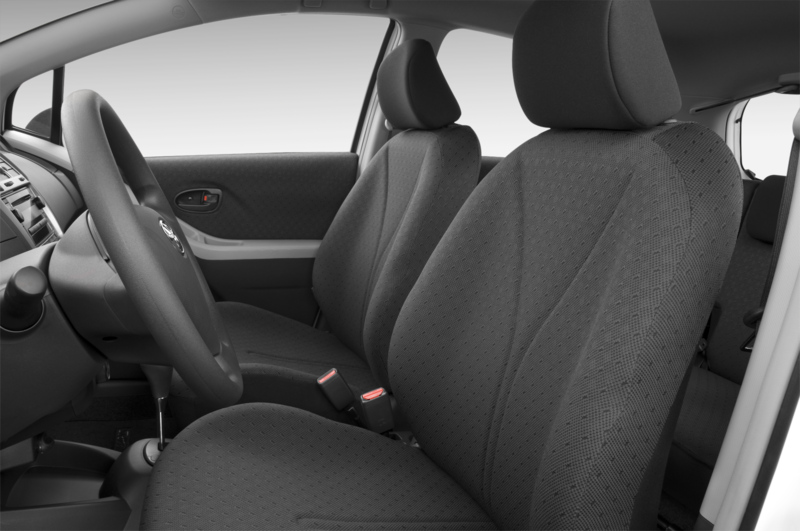 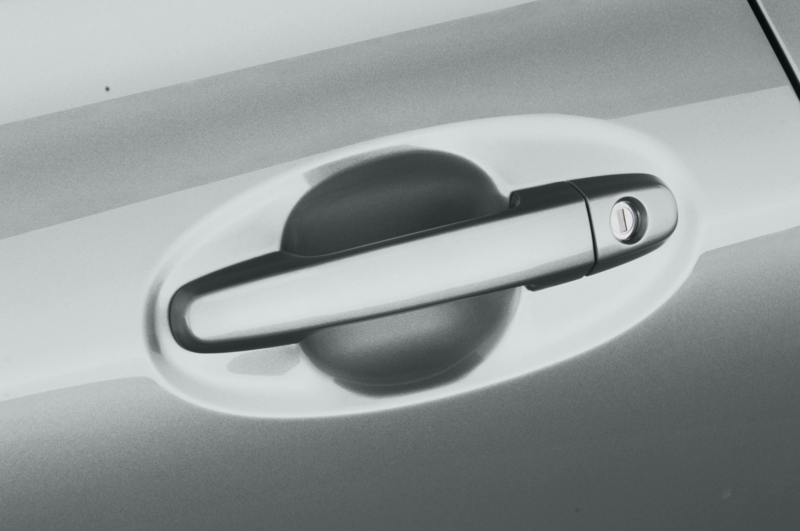 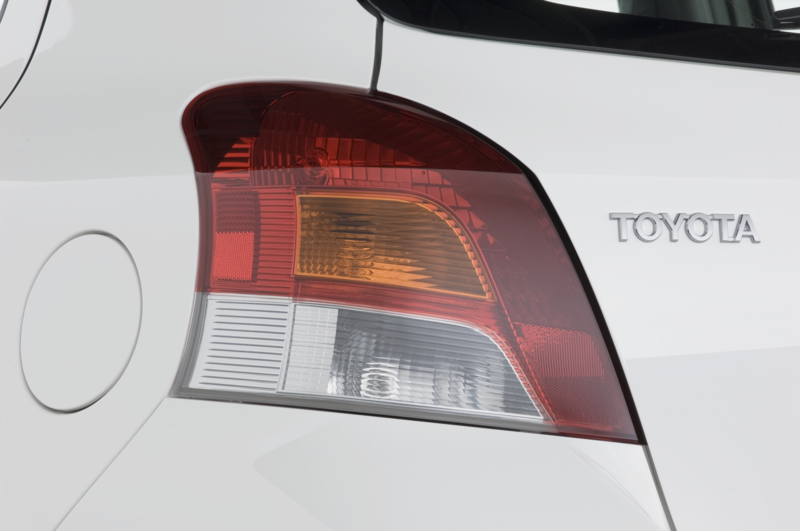 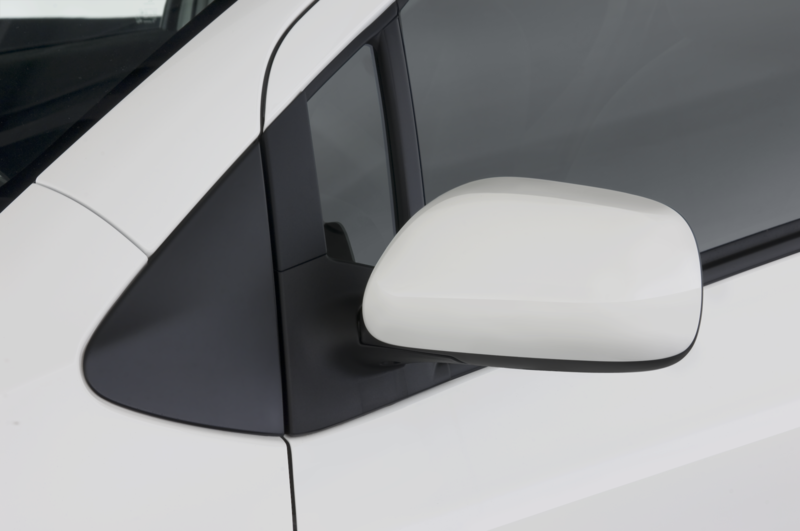 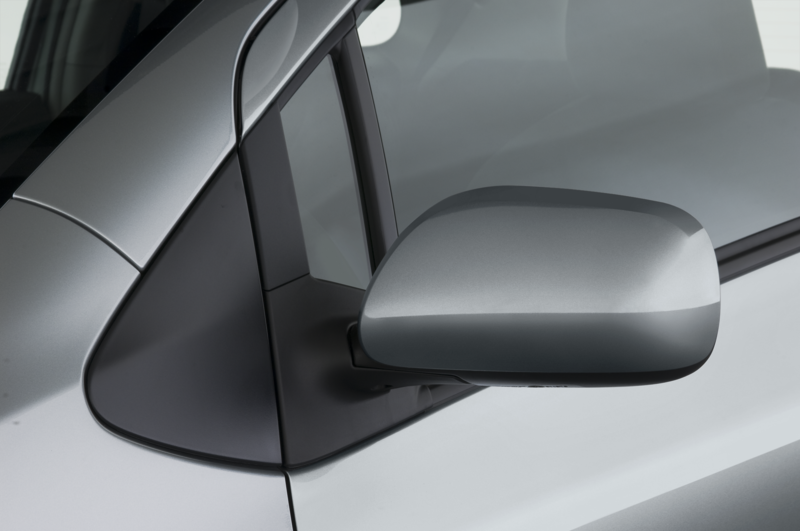 Toyota has released a collection of new images of the 2012 Yaris hatchback.